Performax360 is a real-time stakeholder engagement and enterprise performance management platform, offered through the cloud or on-premise deployment. 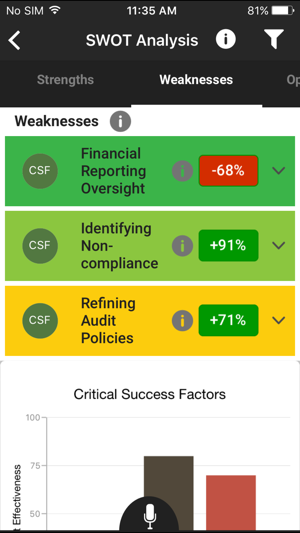 Applicable to CXOs and teams across all industries, Performax360 helps teams 'sense and respond' to critical organizational issues in near real-time. It provides high-precision business intelligence on critical issues related to projects, initiatives and functions through continuous touchpoints with employees, customers, and partners. Uncover hidden risks, capture innovative ideas, and leverage cognitive insights. Performax360 is a GPS navigation system for your business that helps teams reach their business goals 2x faster. 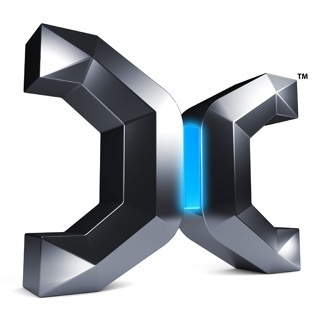 Designed for CXOs who are dissatisfied with the availability of too much data and too little actionable insights, it offers the capability to navigate business conditions in real-time, leveraging continuous touchpoints with all key stakeholders on all critical issues, and delivering a continuous stream of real-time high-precision insights. There's a simple 3-step Digital Engagement Process, comprising: (1) Discovery, (2) Analysis, and (3) Action, supported by a Context-Aware Intelligent Recommendation System (CAIRS) which guides users. 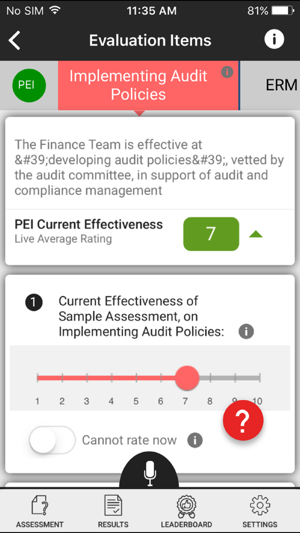 Stakeholders can submit their feedback and management teams can view real-time results while on-the-go, using IOS/Andriod apps through their mobile devices. 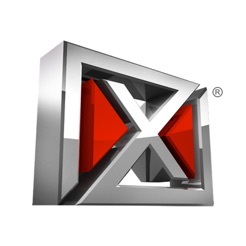 Unlike Medallia, Qualtrics, IBM Cognos, Microsoft BI, or Oracle BI that offer limited diagnostic results, Performax360 is both diagnostic and prescriptive, powered by stakeholder intelligence, cognitive analytics, artificial intelligence, best practices, and inputs from subject matter experts. Use a 360° lens to manage business performance. Thanks to continuous touchpoints with stakeholders, your organizational performance snapshots will be more accurate. Our unique patent pending technology lets you capture the true picture of your 'current state'. Zoom from strategy to execution, and filter real-time feedback by critical issue by stakeholder group. Sense and respond in real-time, to gain competitive advantage. Reduce risks through high-precision insights, and accelerate high-impact innovation by engaging key stakeholders. Provides a real-time 360° multi-stakeholder perspective on issues that matter. Utilizes 360° cognitive business intelligence on the current state of projects, processes and functions. 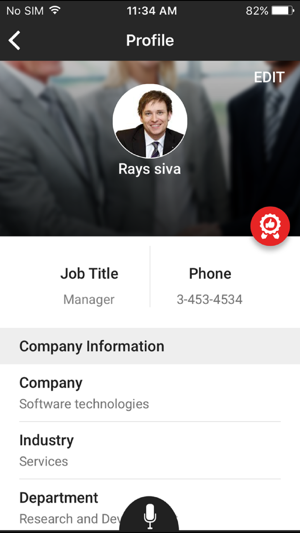 Identifies latent risks through anonymous employee feedback and unfiltered business intelligence. Accelerates employee and customer-driven innovation in products and processes. Captures the voice of employees and customers on a real-time ongoing basis, leading to higher employee and customer satisfaction. Promotes internal collaboration, cross-functional coordination, and enterprise-wide alignment. 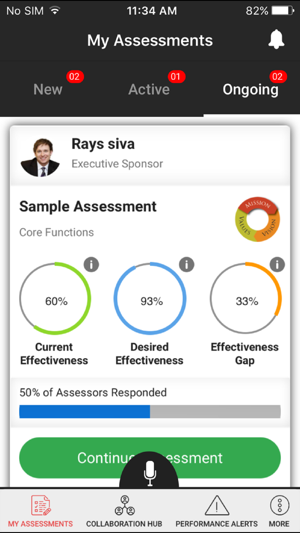 Allows for assessment customization to fit the unique contexts of your projects, initiatives, functions, or processes. 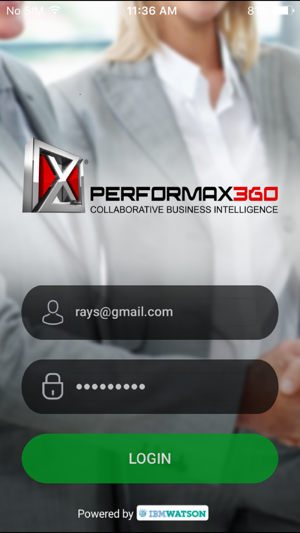 Within 4-6 weeks of deploying Performax360, you'll identify hidden risks and innovative solutions, and make business decisions with 360° insights on all the critical areas relevant to your project, initiative, department, function, or business unit.